Are you a snacker? Do you have trouble finding healthy snacks? 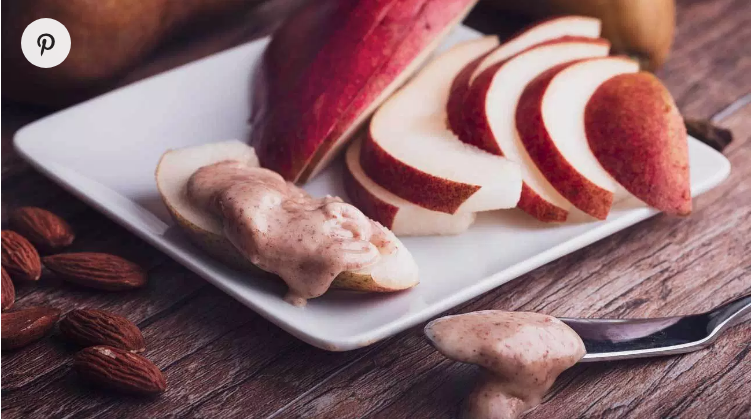 If so, check out these snack ideas. Use them for pre-exercise snacks to keep your energy up throughout the workout! We know that eating healthy is difficult. But don’t weigh yourself down with the burden of tedious and time consuming calorie-counting. Use these tips to improve your eating habits for the better, so you’re always on track for a healthy week! Are you a snacker? Do you have trouble finding healthy snacks? 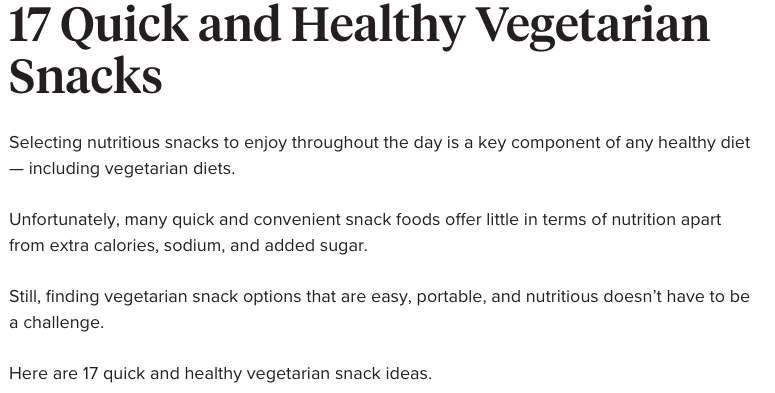 If so, check out these snack ideas. Use them for pre-exercise snacks to keep your energy up throughout the workout! Looking for a total body exercise routine that can both tone and strengthen, hit all the major muscle groups, and teach you to engage your core, while maintaining proper posture? Have you tried TRX Suspension Training? Momentum offers small group classes Wednesdays and Fridays at Noon. Register online and try out a better way to achieve your fitness goals! If you sit for more than 3 hours a day, STRETCH YOUR HIP FLEXORS! Tight hip flexors can cause a number of movement issues as well as pain that seems like it’s coming from the lower back. You may find one side is much tighter than the other. Perhaps you sit shifted to one side more often. Or you cross your leg to one side. Or you carry/stand/lean to one side regularly. Move better, feel better, and stave off pain & immobility stemming from tight hip flexors with these tips! so you can still indulge in a peanut butter egg!